 The Treasure Coast Scholarship Fund has an immediate impact on the lives of young students across our area. The fund provides educational opportunities for underprivileged and financially challenged students. Thank you to the following businesses for giving to the TCS Fund.